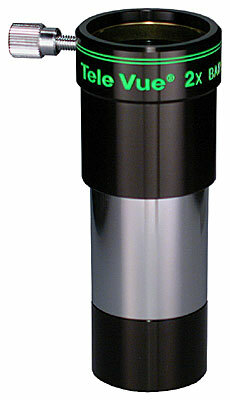 Size, weight and performance make the 19mm an ideal mid power chioce. Ideal "soul-mate" to Bino Vue. Parfocal with 15mm and othersmaller plossls and Naglers. 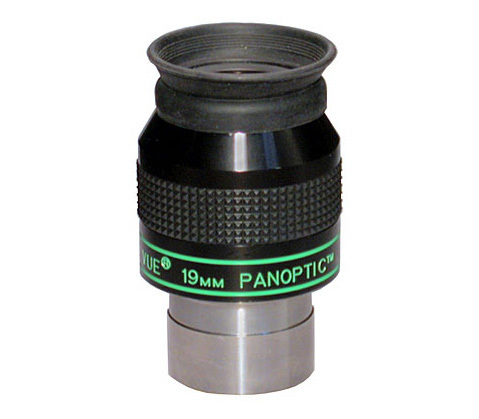 A fabulous mid-range eyepiece, small and easy to handle with a generous FOV and abundant eye relief. Its my bread and butter favorite, used more than any other EP in my case by a wide margin. $ for $ you cant beat it. 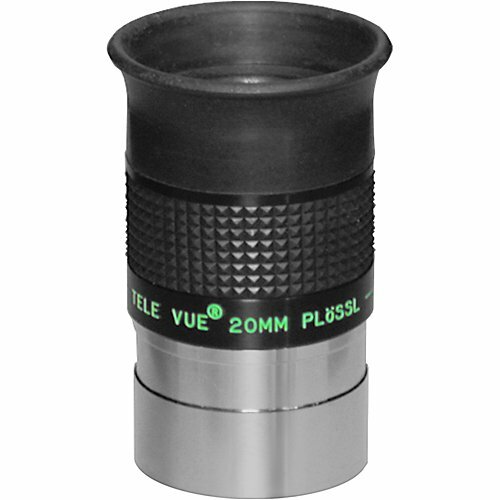 My overall favorite eyepiece in both my Ranger and my 6 inch Dob. It is great alone or with the Powermate. Large FOV and pinpoint stars. This is my first premium EP with my N8i, and I now understand why widefield eyepieces are so popular. Frames the Orion nebula perfectly in my f10 scope, and I use it the most when I do galaxies. 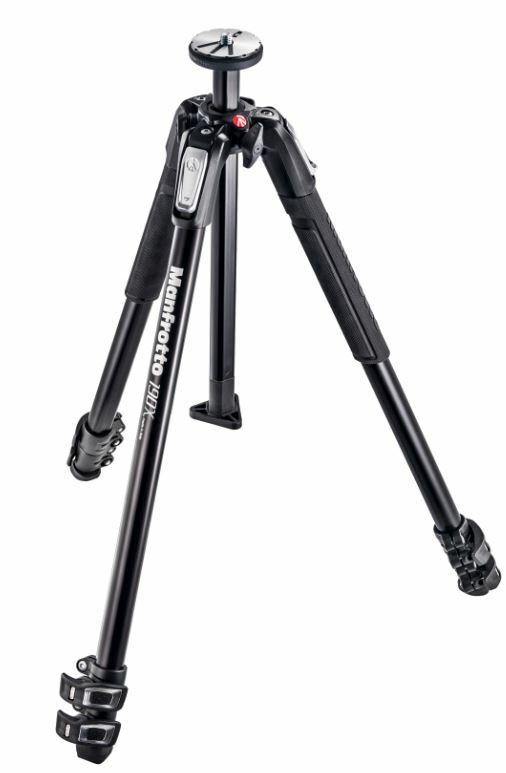 Pinpoint stars, great field, and overall comfort makes this eyepiece the most used in my kit (filled with plossls) by far. 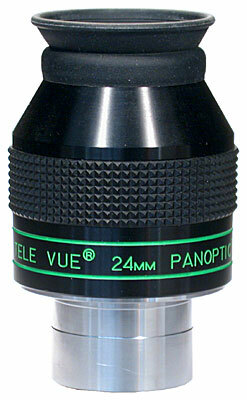 The 19mm Panoptic works very well in every scope in which Ive tried it: Refractor, Newtonian, SCT and Mak. Sharp pinpoint stars, very little distortion. One of my favorites, whichever scope is in use.